Buy posters on goddess kali also. Select maa kali statues also. 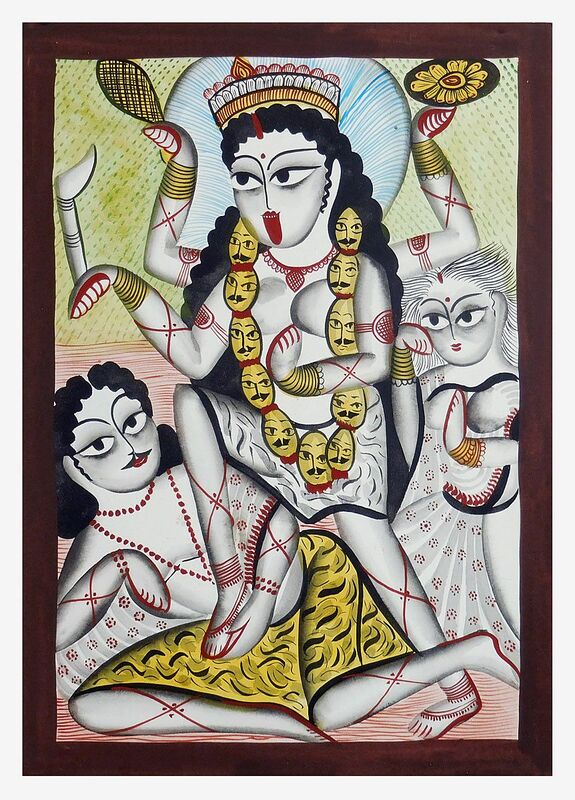 Choose more paintings on goddess kali. May also our books on maa kali. I love the products offered on the website. I have a feeling that I will be shopping here more often. I received my prints the other day and I am EXTREMELY pleased! Just beautiful! The colors jump off the page; very realistic. I am definitely a returning customer. Thanks!